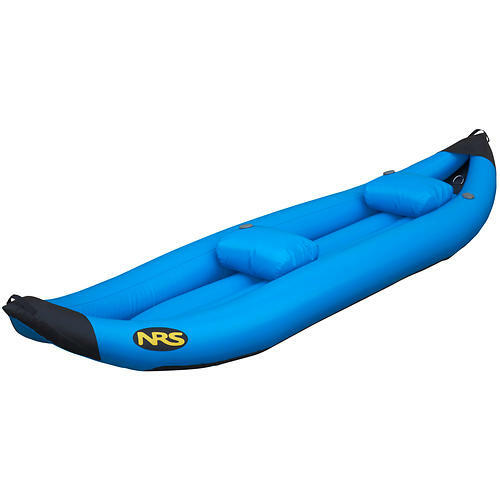 Great raft for novice kayaking. 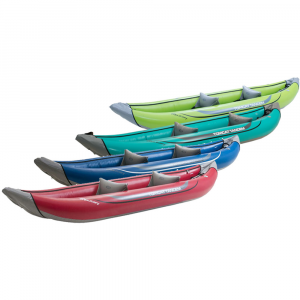 It's inflatable so it can fit in compact vehicles, yet inflates big enough for two or more pupils (max 4 adults). Tight squeeze. It still has space for camping gear with two adults. I started kayaking down the Kern River in California. 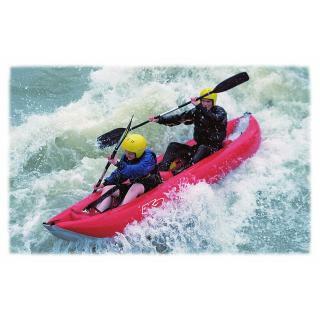 Not a fast river, great for novice kayaking very enjoyable for beginners. Great exercise and workout. 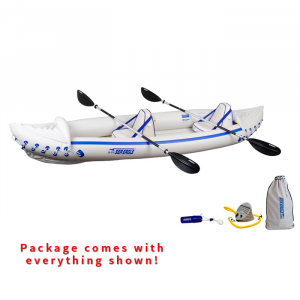 Best part it is inflatable and can be carried almost anywhere and still light enough to maneuver by just one person. 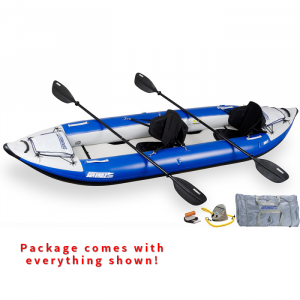 Pricey, but I think it is tough enough to take on an expert kayaker and river. 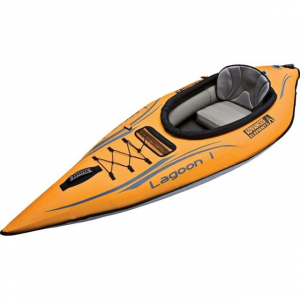 The Innova Kayaks K2 is not available from the stores we monitor. 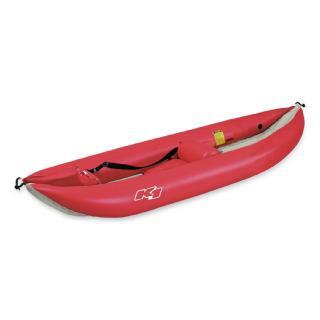 It was last seen August 27, 2011	at Altrec Outdoors.